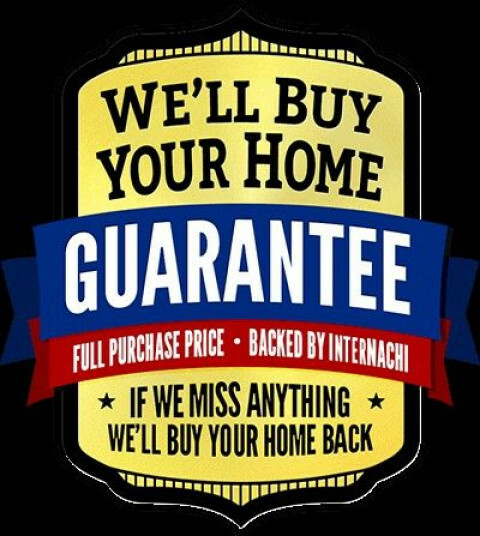 Click/tap here to find the best Charlotte, North Carolina home inspector for your needs! 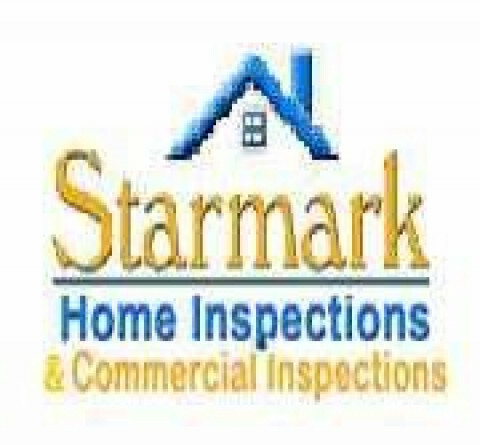 The home inspectors at Starmark Home Inspection will thoroughly evaluate all aspects of your home in the Charlotte metro area, both in North and South Carolina, from the basement to the roof and all areas in between spending three to four hours doing so. 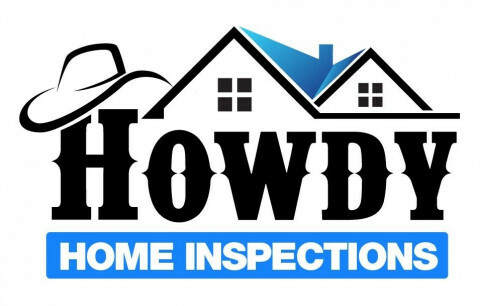 Come along with your home inspector on your home inspection! Especially if you are new to the home buying process. It's very important that you're here from start to finsh! Not only will I inspect the home, but I'll share with you what needs to be maintained and why. A real education is what you'll get about your home. I will explain it all in easy to understand terms you can understand so don't worry. You will be getting my technical expertise for LIFE! I want you as client For Life! So any questions you may have about your home and how to maintain it, I will be delighted to answer. Quite frankly, I'm serious about helping you maintain your home. 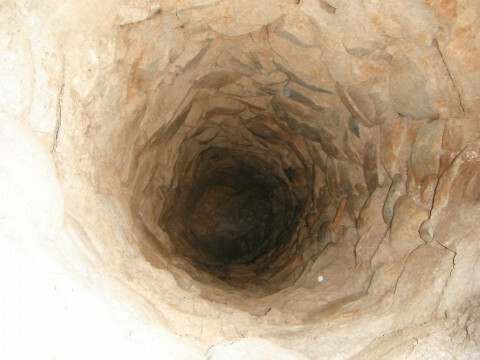 Use your home's equity for your next purchase... NOT FOR REPAIRS! QUALIFICATIONS: Joe Funderburk is the owner of Alpha & Omega Home Inspections, LLC. There are no employees or sub-contractors--you hire me and you get me. I'm a Nationally Certified Master Inspector, Licensed Building Official, International Code Council (ICC) certified residential inspector and Building Official, NC Licensed Home Inspector, SC Licensed Home Inspector, Certified Mold Inspector, Certified Indoor Air Consultant, member of the National Association of Certified Home Inspectors, member of the Piedmont Association of Home Inspectors. I've totaled more than 1900 inspections and completed countless hours of training in seven years as a home inspector, including NC required annual training. I recently completed building my own 1800 SF house addition. EXPERIENCE: I am currently employed as the Building Official / Building Code Enforcement Officer for the town of Clover, SC. Previous careers include four years as an Occupational Safety & Health Administration (OSHA) Compliance Officer inspecting the construction industry in SC. OSHA ingrained in me a detective-like mindset, along with thoroughness, documentation and report writing skills that are the main assets I bring to the home inspection industry. While with OSHA, I inspected a major hydro-electric project being built by Duke Power Company, and they hired me. I spent the following eleven years in the electric utility industry with Duke Power in managerial and scientific positions, including Safety Supervisor at nuclear, fossil, and hydro plants, where I was responsible for safety inspections at large-scale construction and maintenance projects in NC & SC. Now Certified Setup and Repair service for Home and Business Appliances available in CHARLOTTE, NC. Just dial and get Setup, Repair or Maintenance service right at your door step! NS Richards Property Inspections, Inc.
Certified Professional Inspector providing quality home inspections to Charlotte, Harrisburg, Concord, and surrounding areas. Independently owned and operated. 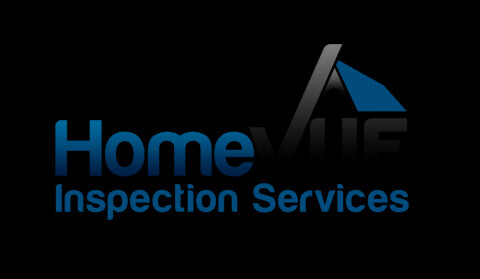 We offer a complete range of home inspection services. We are CIAQI, CMRT, EIFS certified. 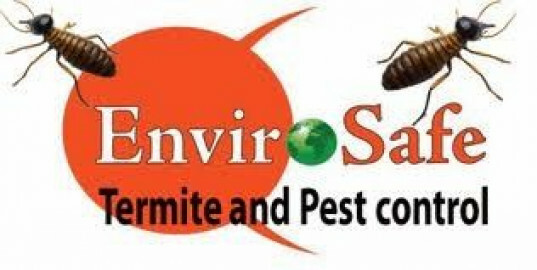 Fees start at $250.00 for 1,500 sq ft. Environmental services are also available for extra fee. 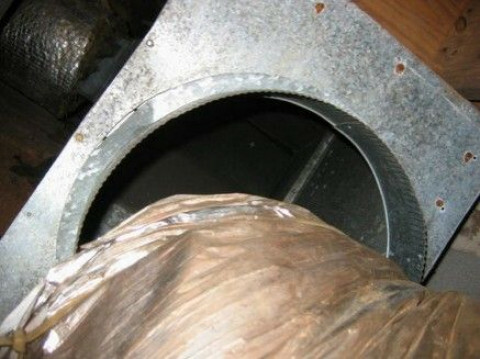 All inspections include a detailed easy to read report. 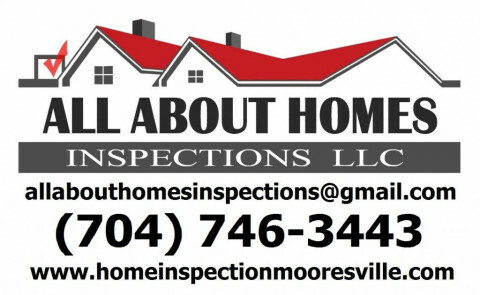 We are a US veteran, family-owned and -operated, independent and unbiased home inspection company proudly serving Mooresville, NC, and the surrounding areas. We at All About Homes Inspections, LLC, focus on the quality of home inspection over quantity. We are a premier and experienced professional contracting company that provides comprehensive property inspection and consulting services. We use our years of experience and expertise to complete your inspection with perfection. We are here for all of your home and pool inspection and radon testing needs. We are fully licensed and insured in North and South Carolina. We will be walking the roof during the inspection and inspecting the crawlspace. Our comprehensive home inspection report consists of over 40 pages of inspected items including all mechanical (HVAC, plumbing, electrical work, etc. ), digital colored pictures and a summary sheet--a single, simple page of all suggested or recommended items to monitor, improvement items and repairs. We operate as independent, so we truly have the best interest of our customers in mind. We take pride in our work while your satisfaction as a customer is our #1 priority. Let us be part of your winning team and work together for your dream home! We are inspecting for our clients, one home at a time!